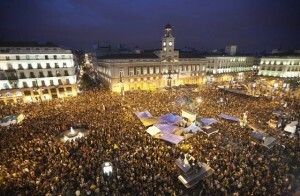 Come and live New Year’s Eve at the fantastic square of Puerta del sol. Dismiss this 2015 in one of the most emblematic squares in Spain: La Puerta del Sol, the so-called kilometer zero because it is assumed that this point all roads of Spain. 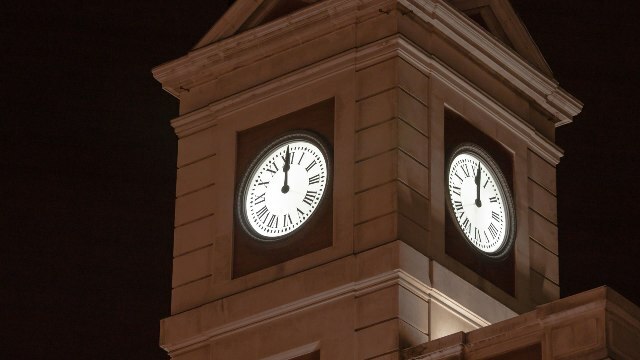 Rent your car at the airport in Madrid and start the year enjoying the Puerta del Sol. During the day you can visit some of the buildings and interesting sites around such as: Plaza Mayor, Plaza de Santa Ana, Gran Via or Callao where sure you will be entertained with local stores that offer a variety of options. For lunch there are many bars and areas in Puerta del Sol and other nearby places. 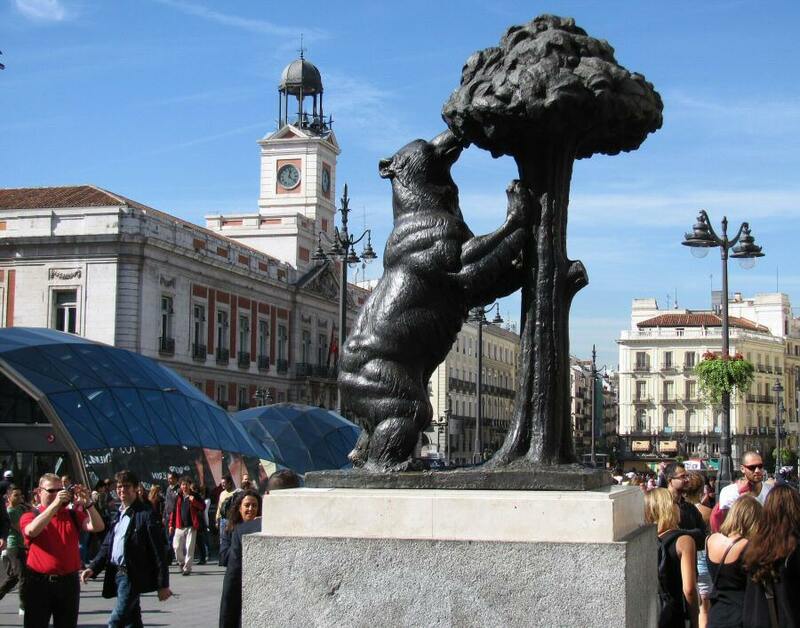 In the afternoon you can already visit the Plaza de la Puerta del Sol where you will find monuments such as the statue of the bear and the tree, one of the most famous and symbolic of Madrid. Enjoy the last day of the year and begin the first day of the year in the fantastic setting of Puerta del Sol accompanied by people. Live a happy new year from the Puerta del Sol!.